← Network Patch Panel Wiki: What’s It? Why Use It? How to Buy It? When building up home networks, we usually need to deal with numerous cables. It is an ideal solution to use home patch panels for connecting cables to various home network devices. However, some people still hold that there is no need to use the patch panel for home. Therefore, this article will give a clear explanation to the home patch panel, why use it, how to use it and how to buy it. What Is the Home Patch Panel? To understand the home patch panel, we’d better get to know patch panel first. The patch panel, also called a patch bay, patch field or jack field, is a mounted hardware assembly. It consists of a set number of ports to connect and manage the cables and can be classified into fiber optic patch panel and Ethernet patch panel. The home patch panel is the patch panel used for home networks. The commonly used patch panel types for the home are wall mount fiber patch panel and unshielded Cat5e or Cat6 patch panels with 12 or 24 ports. What’s more, the punch-down panel is popular for home network. Why Use the Home Patch Panel? As mentioned above, a home patch panel can provide a centralized location to manage home network connections. It is an indispensable component of the home networking setups. There are three main advantages of using the home patch panel. Easy for cable management – With home patch panels, all cables can be collected in one place. This allows for easy and organized management of the wired home network. 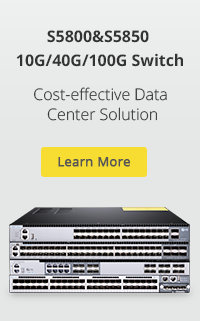 Convenient for reconfiguration – Because multiple cables are terminated on the patch panel, the networking devices like switches won’t be disturbed when adding or removing some cables. And the patch panel’s ports are usually labeled. Therefore, it is convenient for you to make some changes of the cable. Reducing wear of devices – Users can complete the connections on the patch panel, and there is no need to plug or unplug the cables directly and frequently from the devices. Thus, using the home patch panel helps reduce the wear of home network devices. You need cable stripping tools and remove the outside protective jacket about 3-6 inches from the cable. Separate the cable wire pairs and straighten the ends for easy termination. Insert the cables wires into the ports on the home patch panel. Utilize a punch down tool with 110 blades to terminate each cable wire individually. Make sure the cable to the patch panel with a zip tie. Check if all the cable wires are correctly terminated with a cable tester. Once you have completed the steps above, you can install the patch panel into the racks. How to Buy the Home Patch Panel? When buying a home patch panel in the market, you’ll find there are lots of choices. 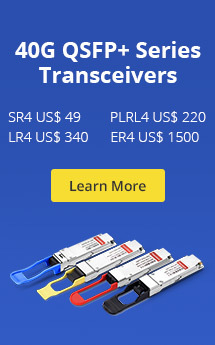 You’d better take the styles, cable types, number of ports, etc. into consideration and choose the appropriate one based on the function and performance you actually need. In addition, do not mix the patch panels for home network and patch panels for the enterprise network. As mentioned above, an unshielded Cat5e/6 patch panel with 12 or 24 ports and wall mount network patch panels are suitable for home networks. And the punch-down panels are suggested. 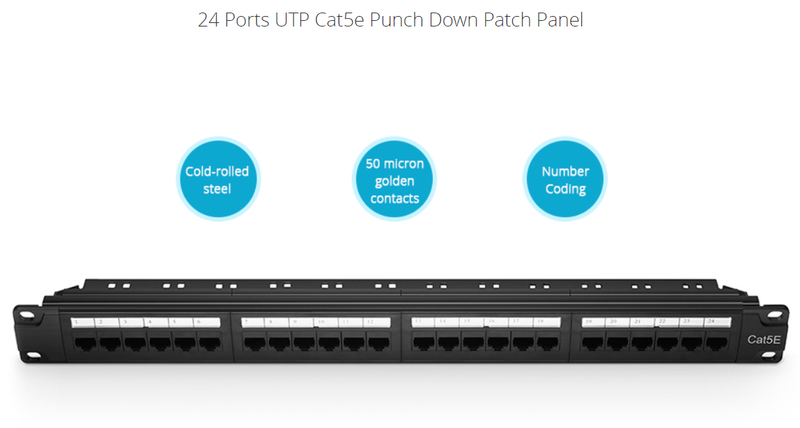 While rack mounted shielded Cat6a or Cat7 patch panels with 48 ports are ideal for the enterprise network. And it’s better to use feed-through panels. If you want to know more information, welcome to visit FS.COM. This entry was posted in Enterprise Network, Home Network and tagged Ethernet patch panel, home patch panel, patch panel for home. Bookmark the permalink.